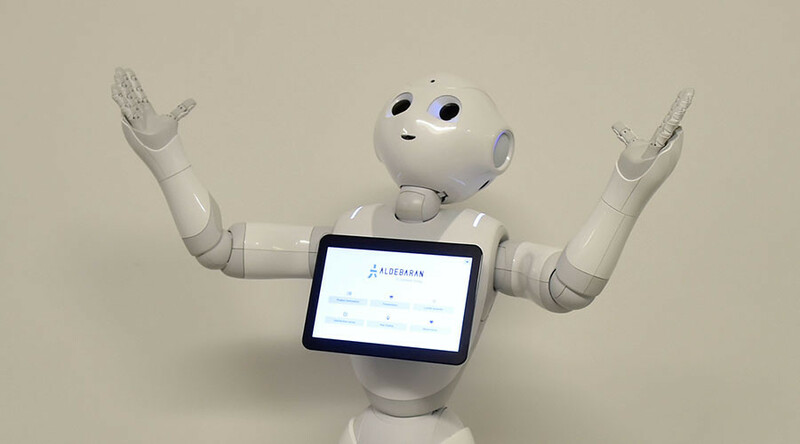 A high school in Japan is about to receive a new student, and his name is Pepper. He's likely to stand out among his classmates, however, because Pepper is actually a humanoid robot. It marks the first time a robot will study alongside human students. Teachers believe learning alongside Pepper will be a positive experience for students, encouraging their desire to learn new information. Developed by Japanese corporation SoftBank Robotics, Pepper is intended to be primarily used for customer service in banks and shops. In March, the Pepper robot's customer service etiquette was put to the test at a cellphone store in Tokyo's Omotesando shopping district. However, his abilities go far beyond retail and customer service. Pepper is equipped with camera and sensors, which allow him to identify human emotions. In response, he can comfort his master or laugh when a joke is told. He also has the ability to teach himself. 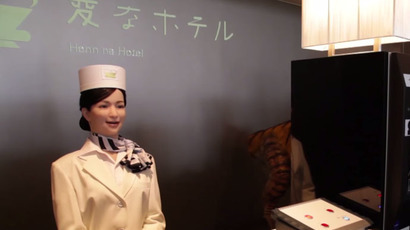 But although Pepper has a range of capabilities, SoftBank has made it clear that those who buy the robot will not be able to become intimate with it, forcing them to sign a document promising to keep their relationship G-Rated. And while Pepper is seemingly protected from any kind of sexual advances, he seemingly isn't exempt from physical abuse. A man in Japan was arrested for attacking a Pepper robot in a drunken rage in September. As Pepper embarks on his newest adventure, his fans can only hope that he won't encounter any similar bullies in the halls of his high school. The Japanese government is actively encouraging the introduction of robots, hoping that Japan will lead the world in robot production. Tokyo has offered subsidies to companies willing to employ the unconventional workers.